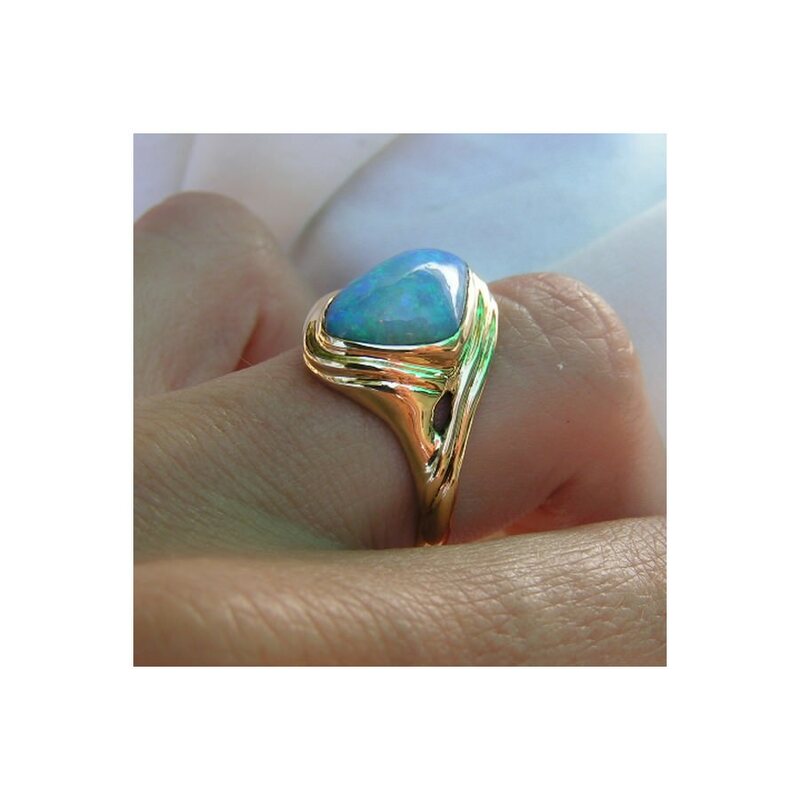 A contemporary Opal ring handcrafted in 18k Yellow Gold with a Blue and Green Opal. 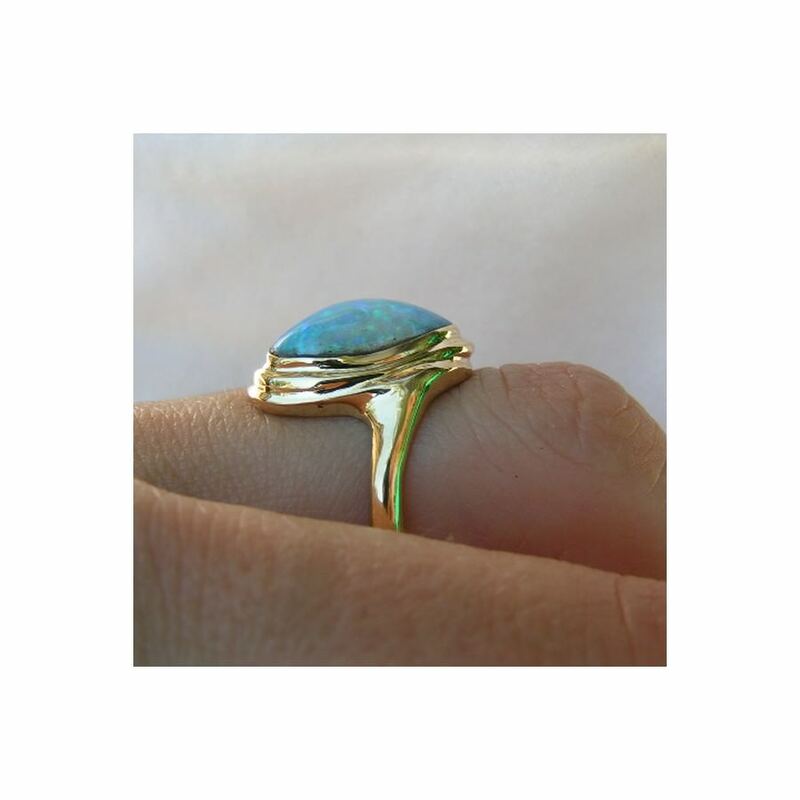 A beautiful Opal ring in 18k Yellow Gold that features a natural Crystal Opal flashing shades of Blue and Green on an open back. 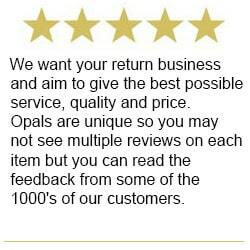 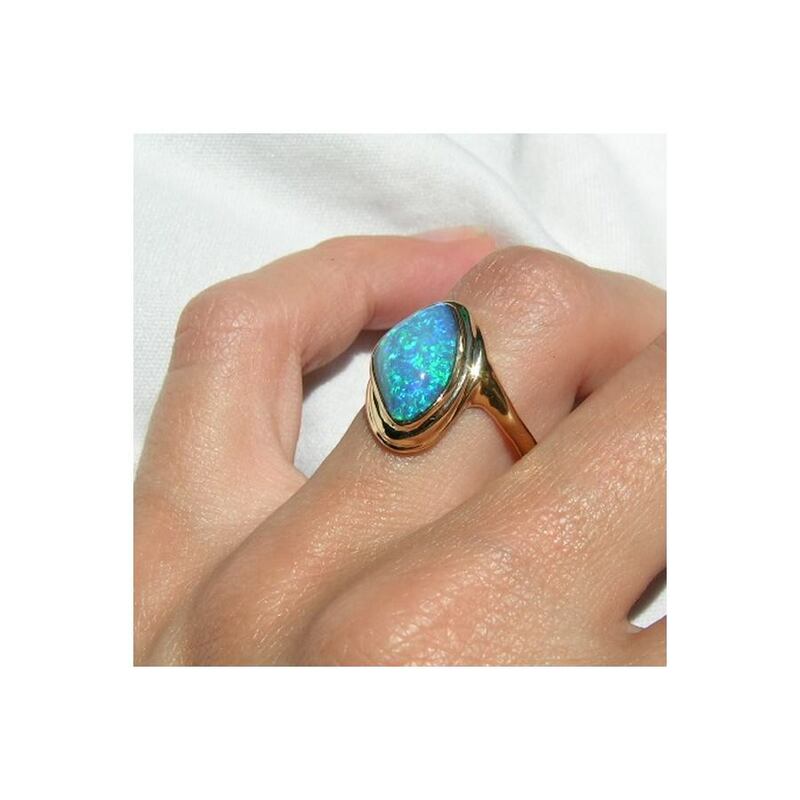 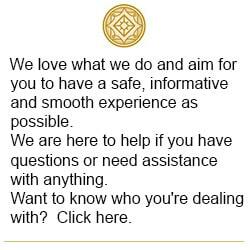 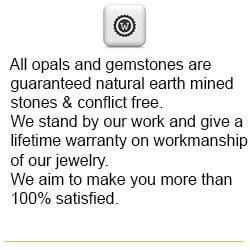 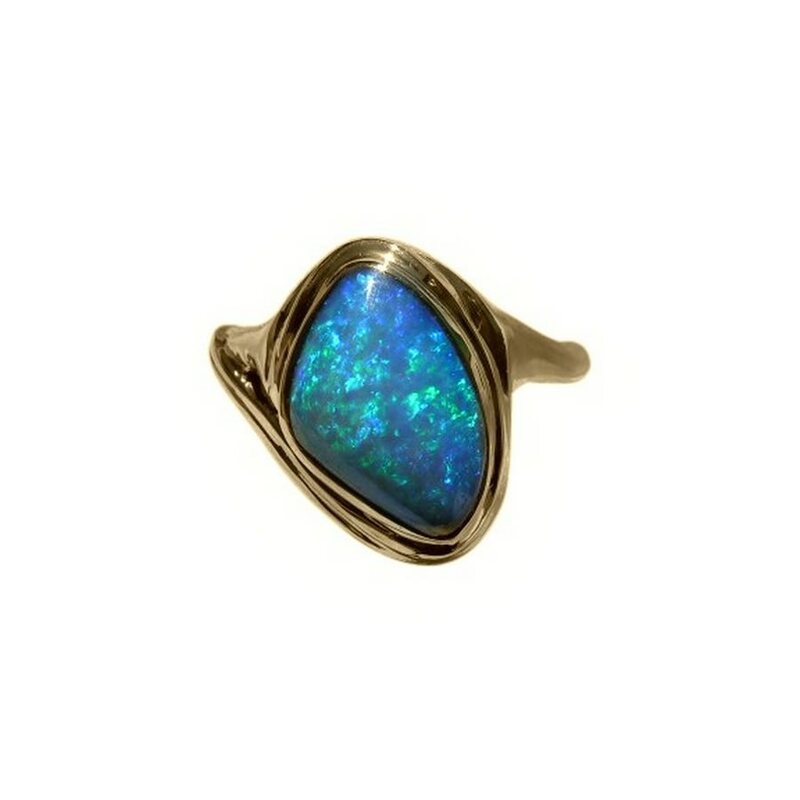 The Gold ring has been carefully crafted around the Opal with ridges on the band and weighs a substantial 6 grams. 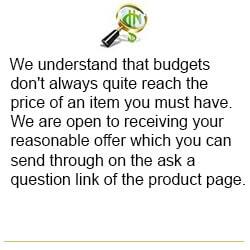 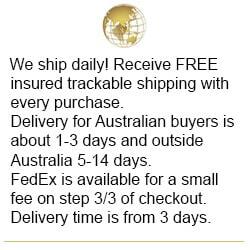 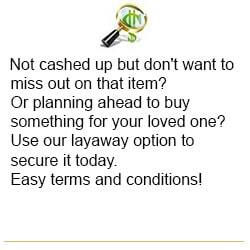 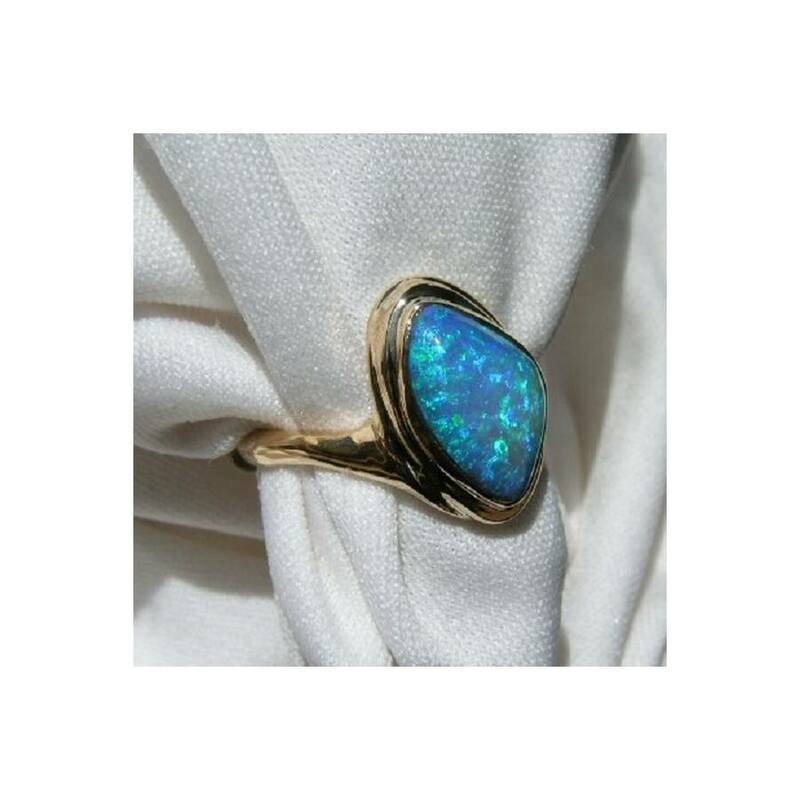 It is a stylish and classy Opal ring that will be admired when worn due to the overall size of the ring and the bright colors. 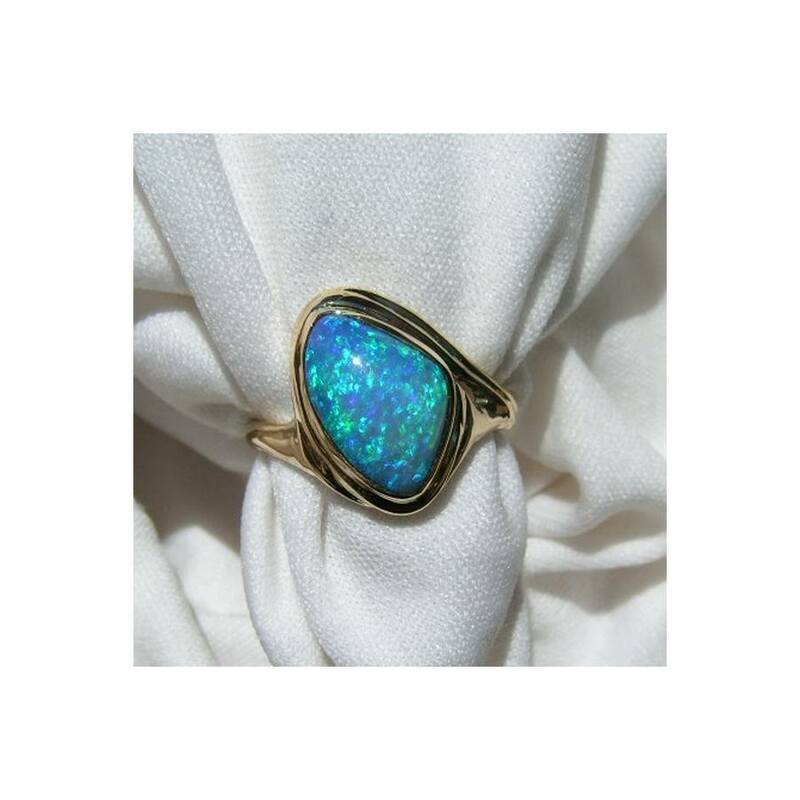 This quality handcrafted Opal ring is ready to ship in a size 6 ¾ however if you need a different ring size, please contact your local reputable jeweler to confirm he works with opal and can resize this ring.